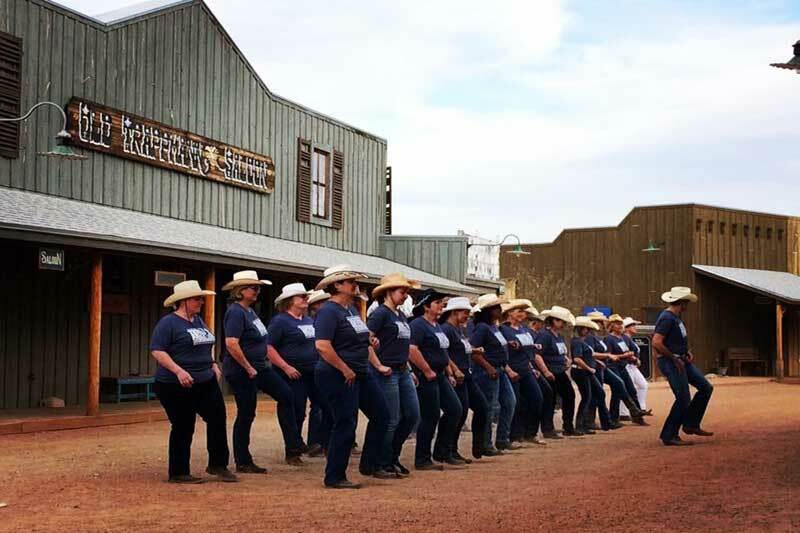 The team at Tombstone Monument Ranch works hard to accommodate the needs of all our guests and welcome groups of all sizes for business meetings, team building retreats and incentive trips. 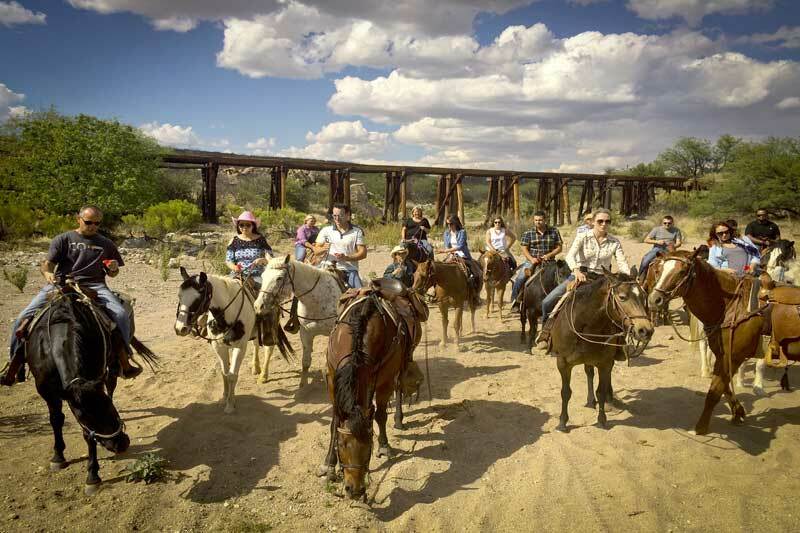 Our Old West Cowboy style allows an opportunity to escape from the distractions of today’s fast moving lifestyle. We provide a peaceful environment in an historic setting, surrounded by beautiful mountain views allowing groups to focus, achieve and enjoy a unique and memorable experience. Small groups of up to 20 can be accommodated privately in our Mine Shaft room. 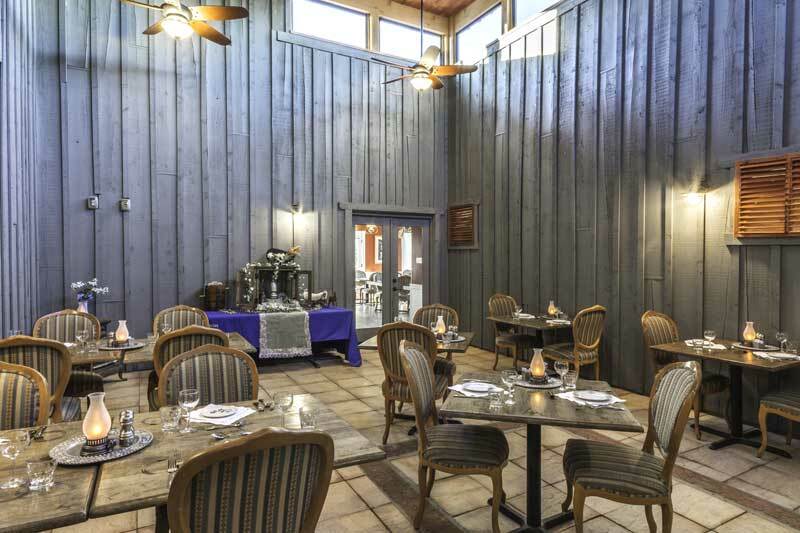 Meals are provided in the dining room situated next door or, if you prefer, can be set up in the Mine Shaft itself. Our principal barn can house larger groups of up to 120. 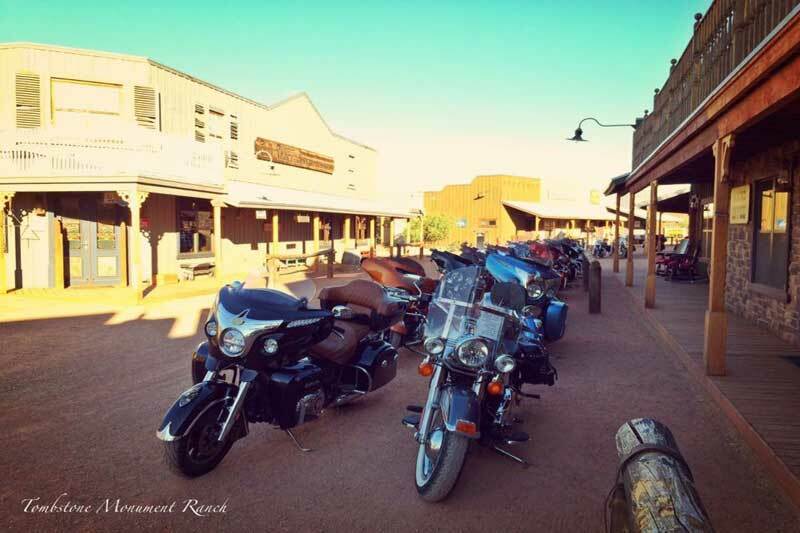 The venue includes bathrooms, a bar and a chuck wagon buffet to cater for all your needs. 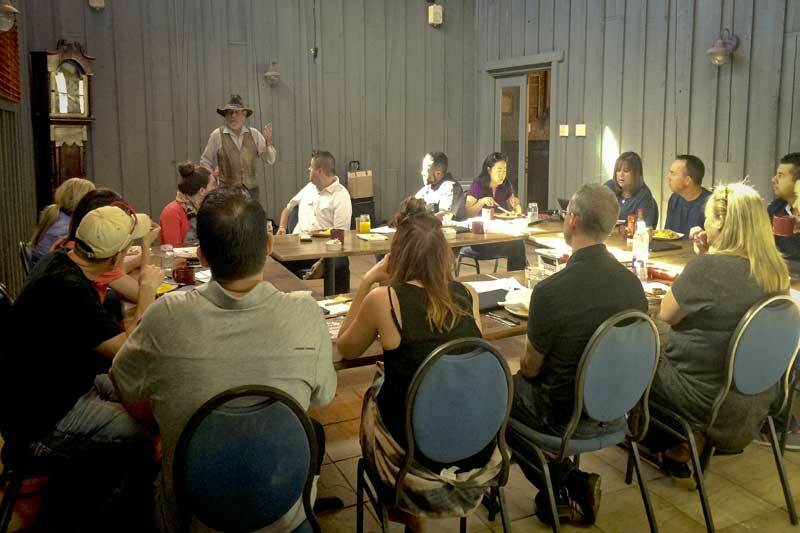 Alternatively, your group can eat in our main dining room and simply use the barn as a meeting and activity space. We can easily provide meetings with refreshments and snacks throughout the day.